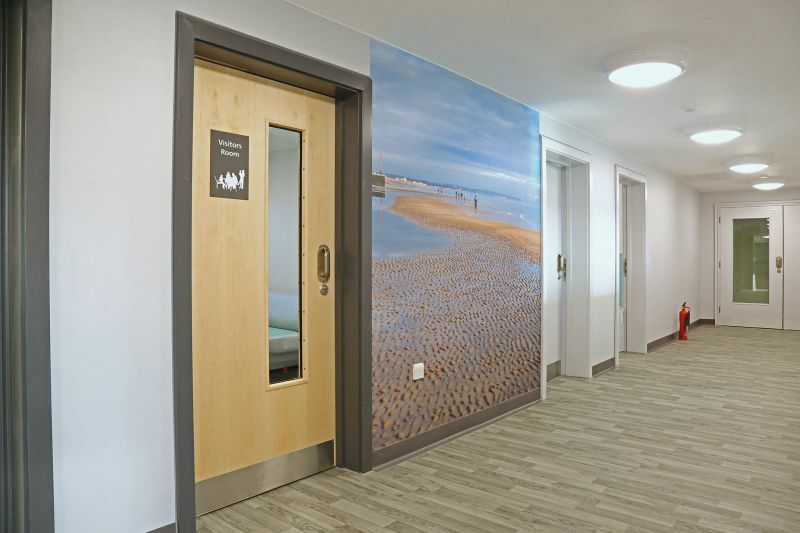 Sussex Partnership NHS Foundation Trust approached us as part of a major refurbishment in 2017 – due to open in early 2018, the unit will offer in-patient care for service users with dementia. 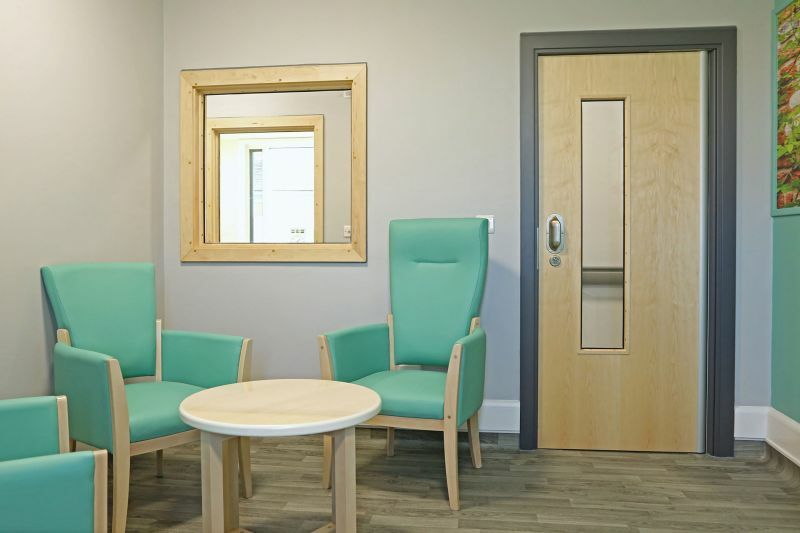 Providing holistic support for individuals with multiple and complex needs, they needed an environment suitable for older age patients with dementia. 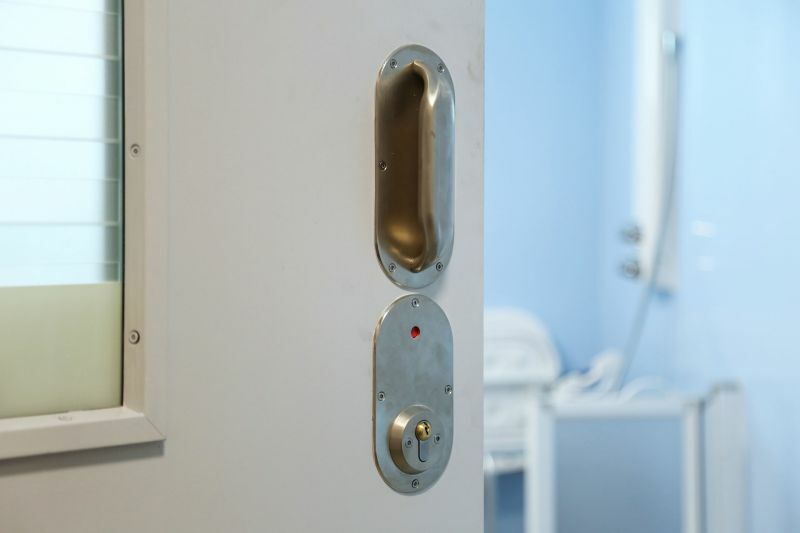 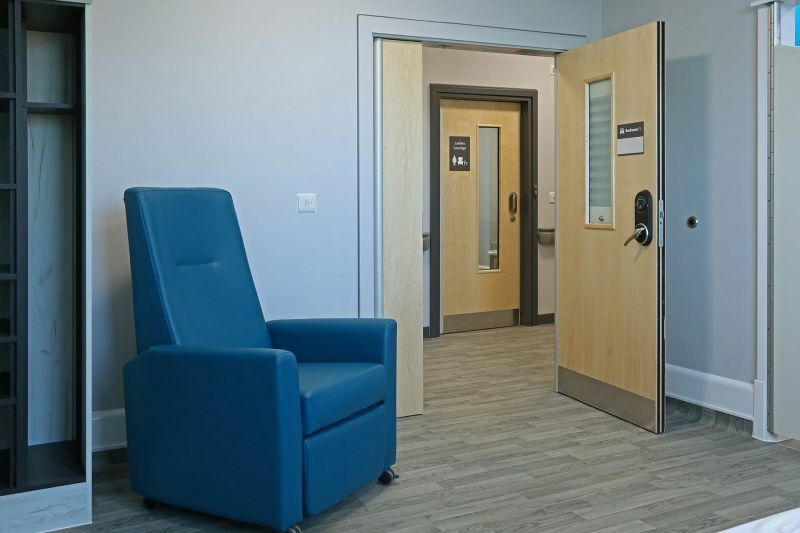 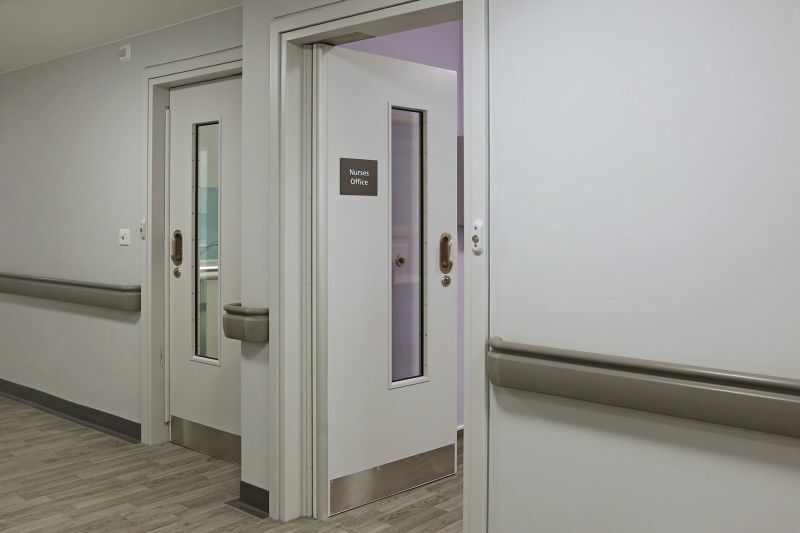 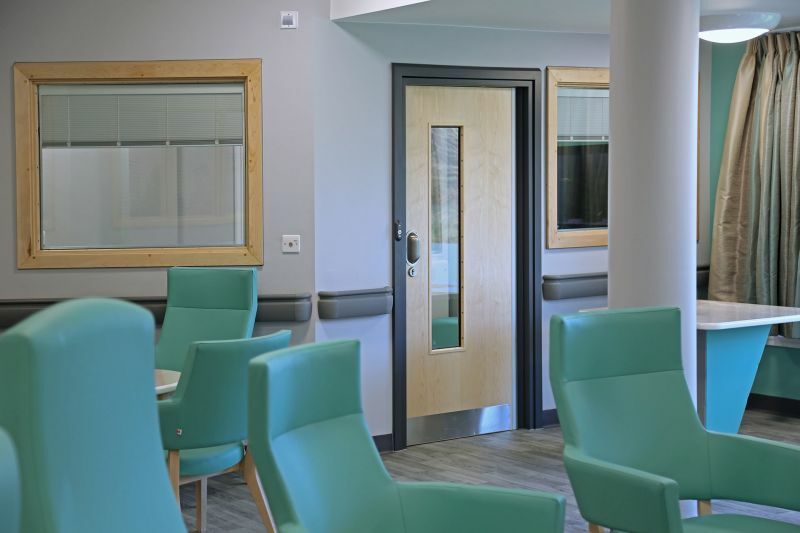 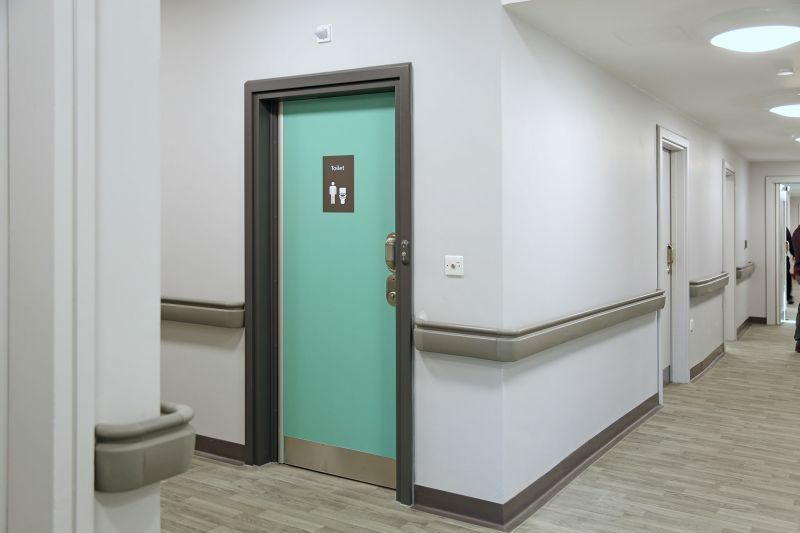 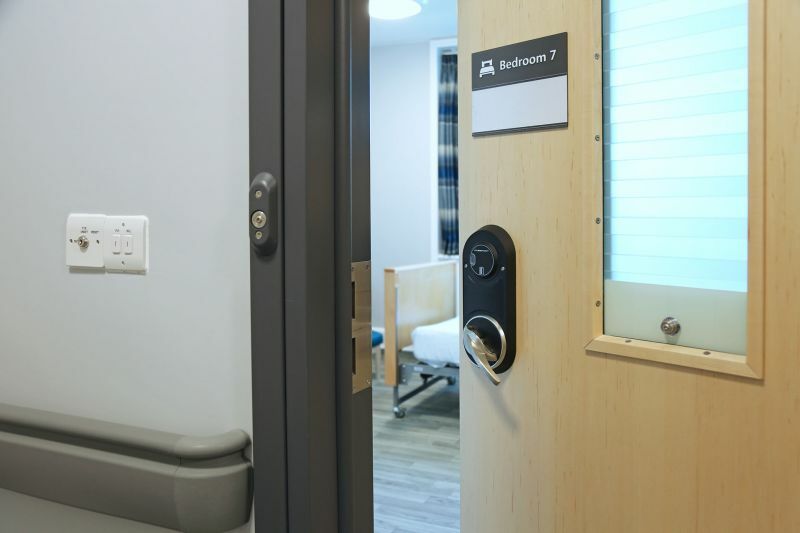 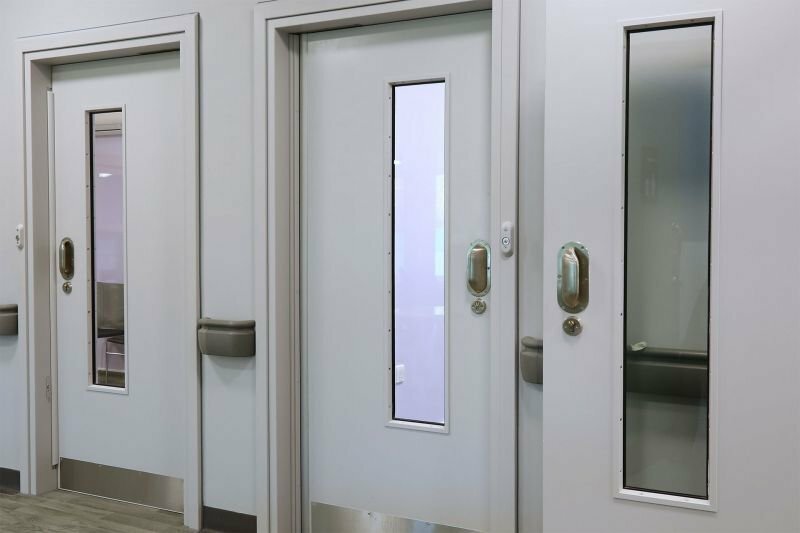 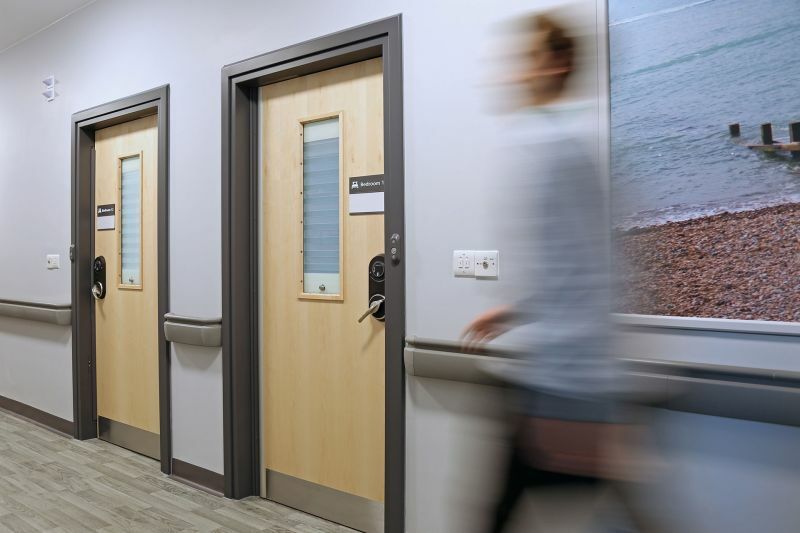 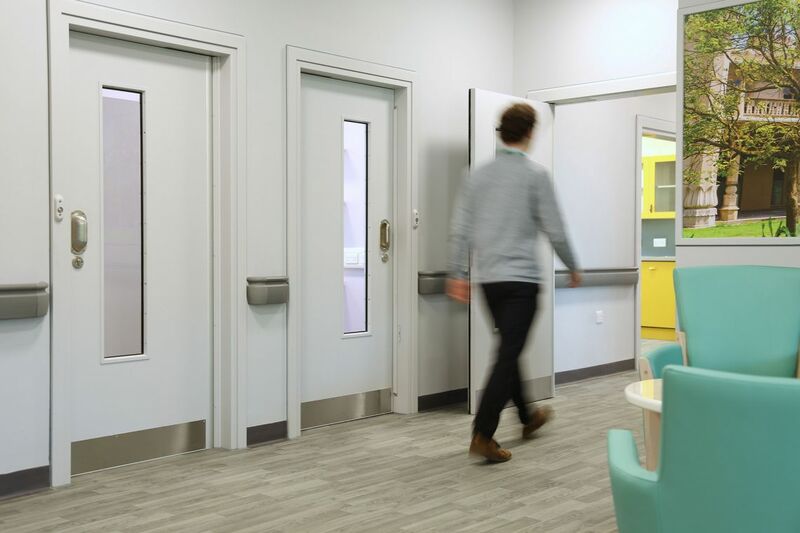 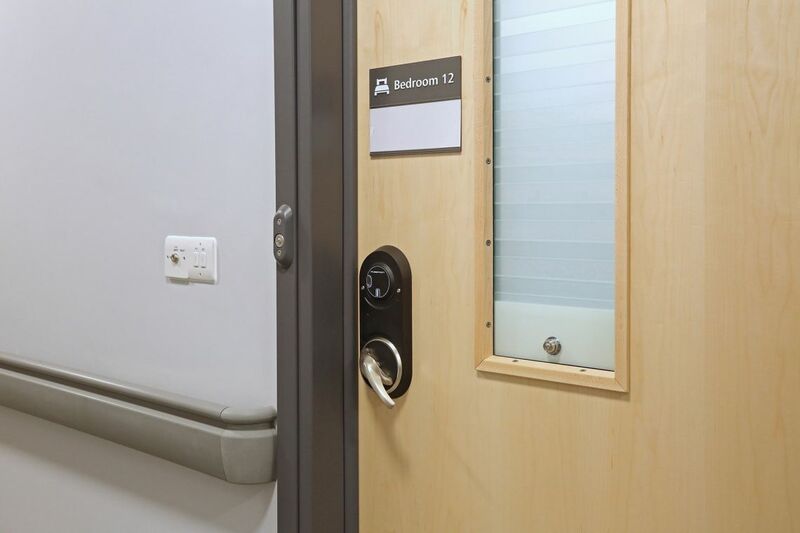 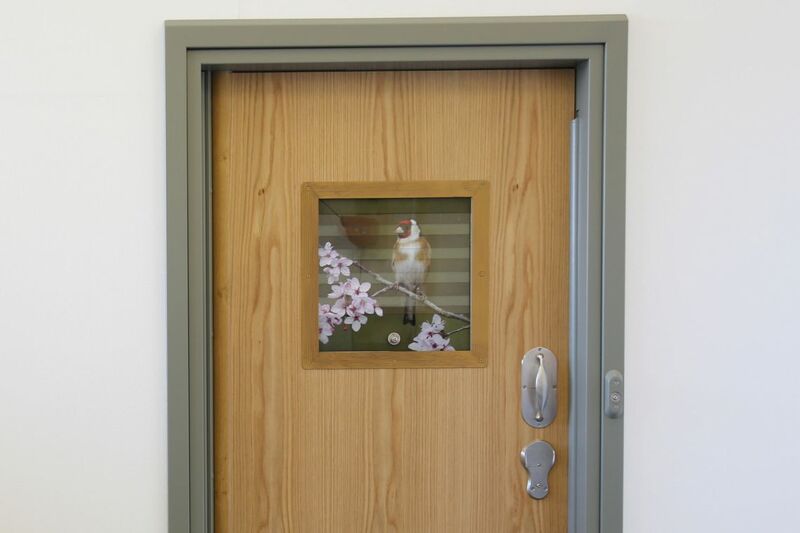 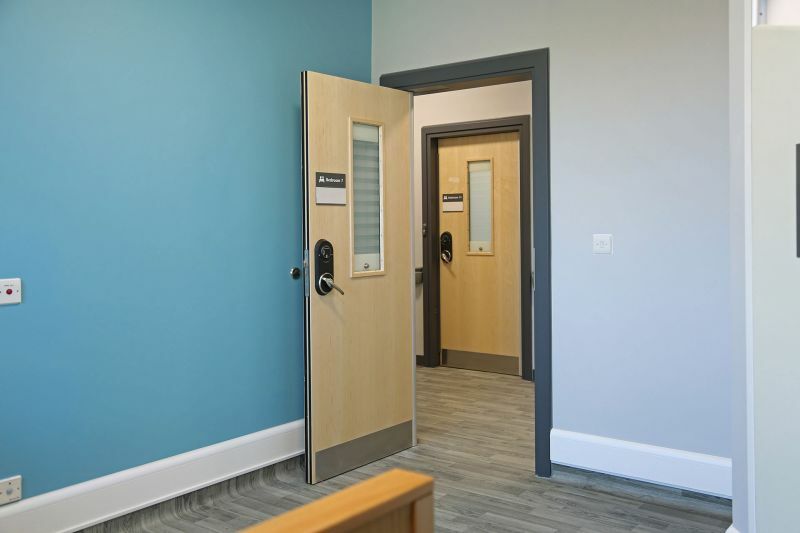 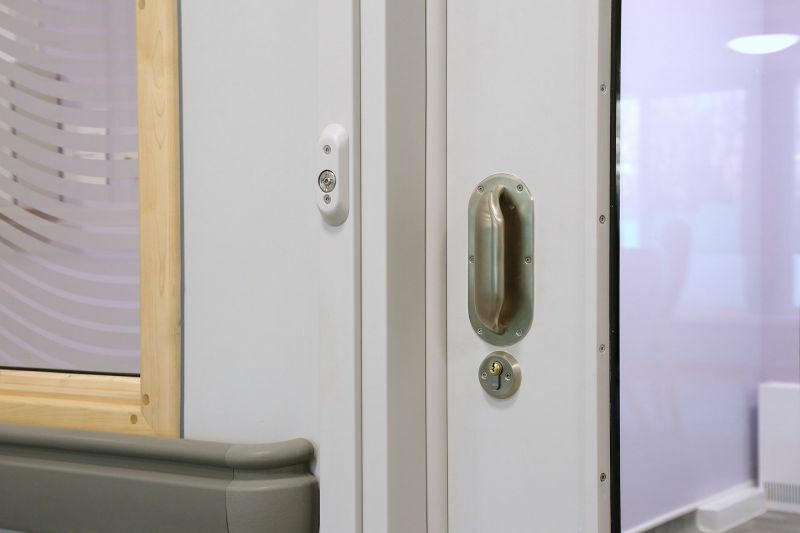 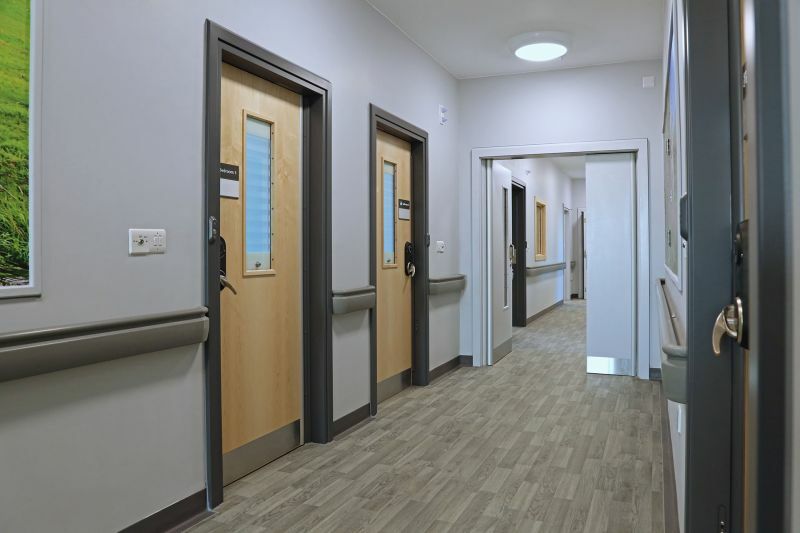 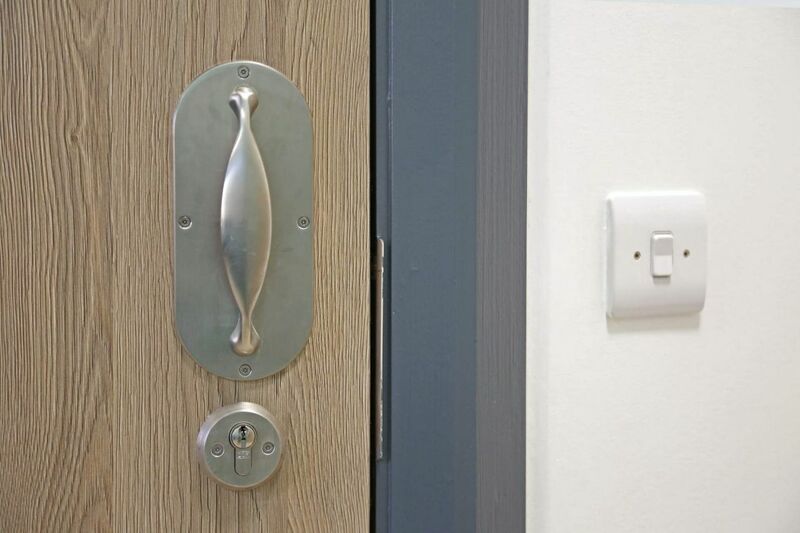 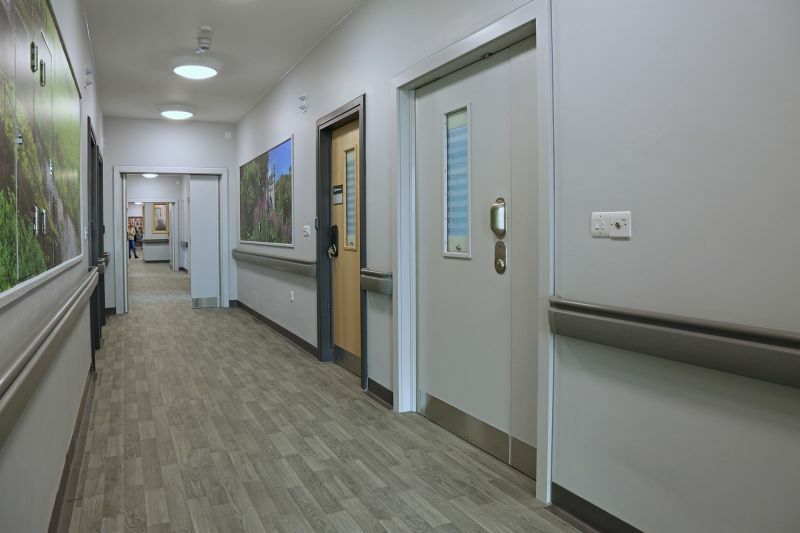 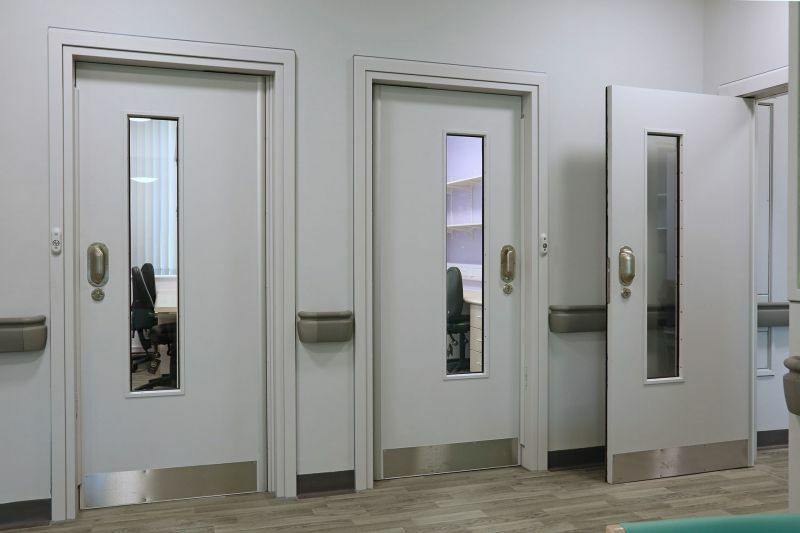 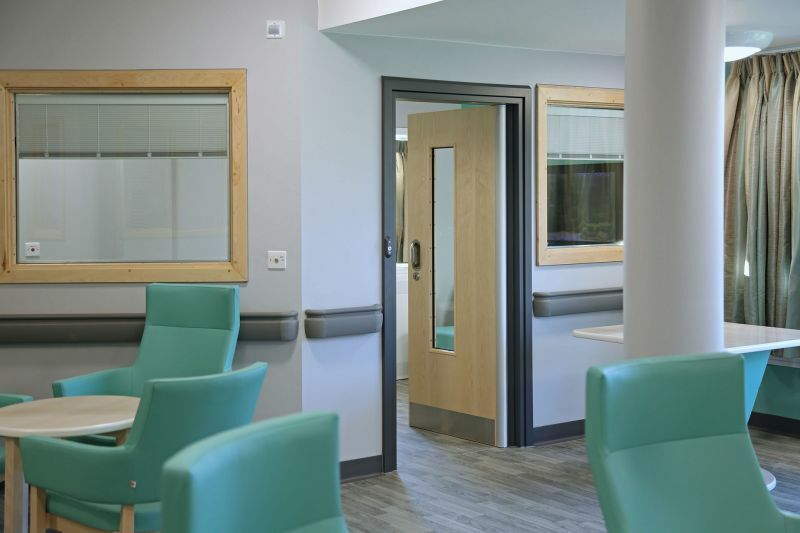 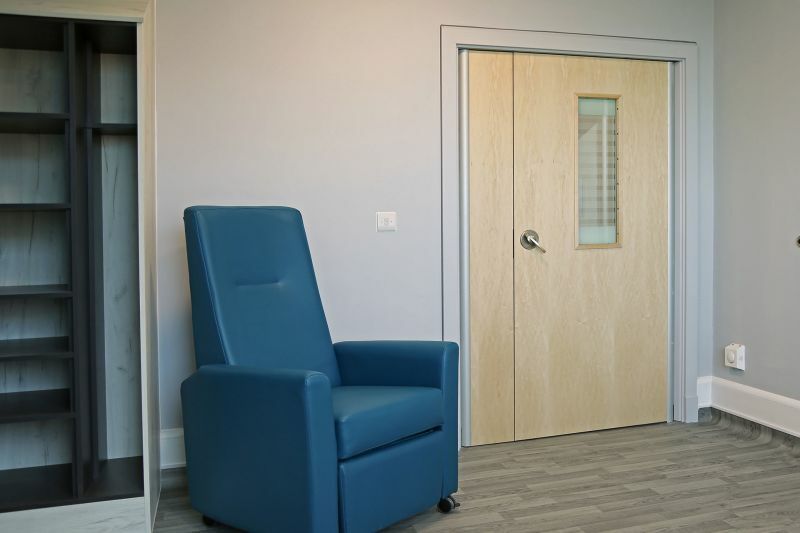 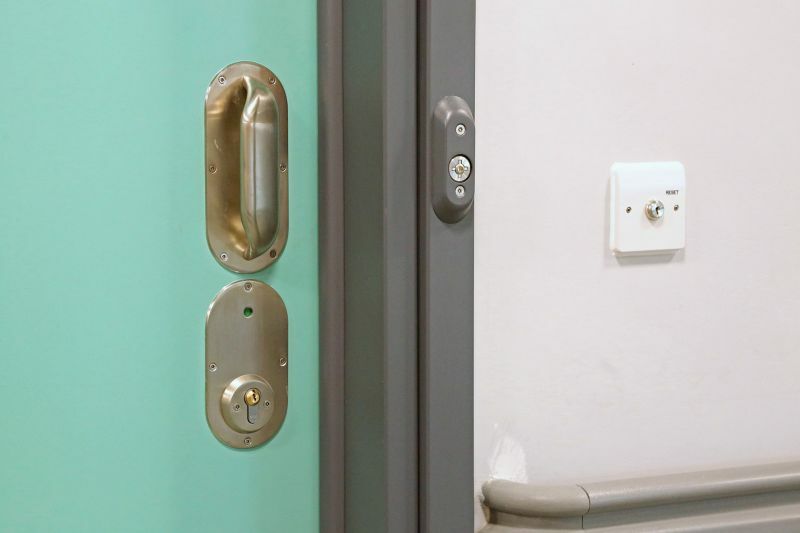 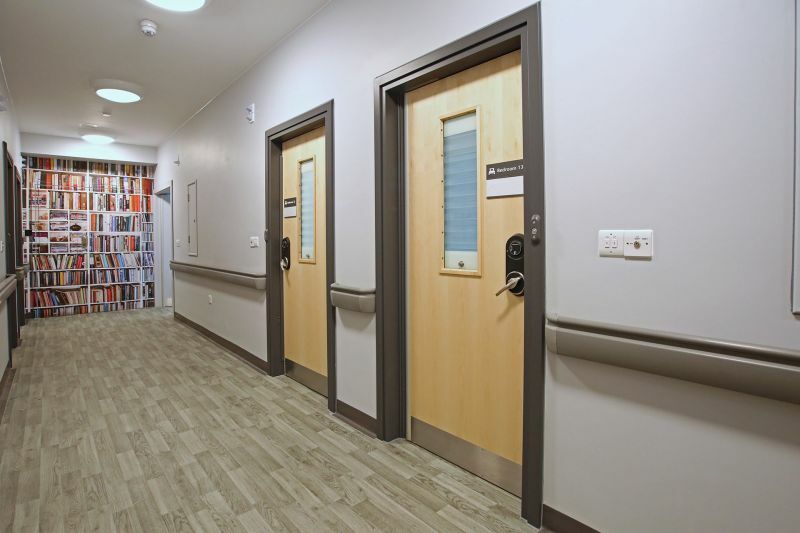 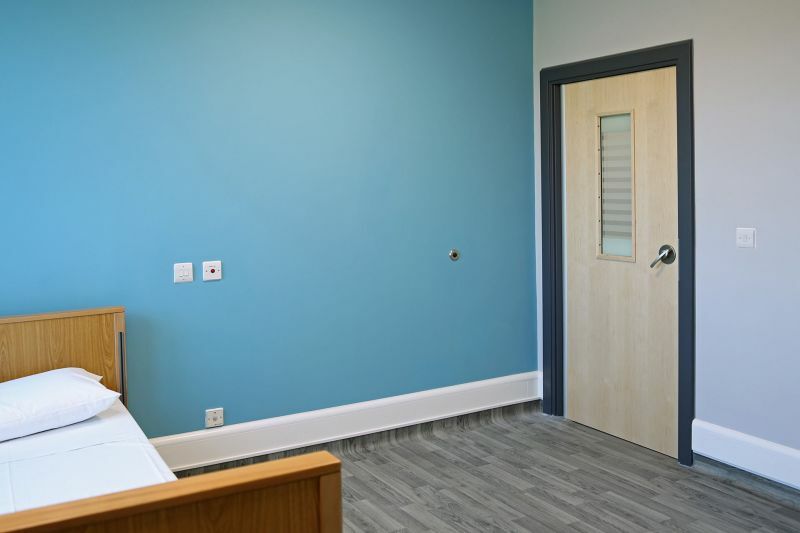 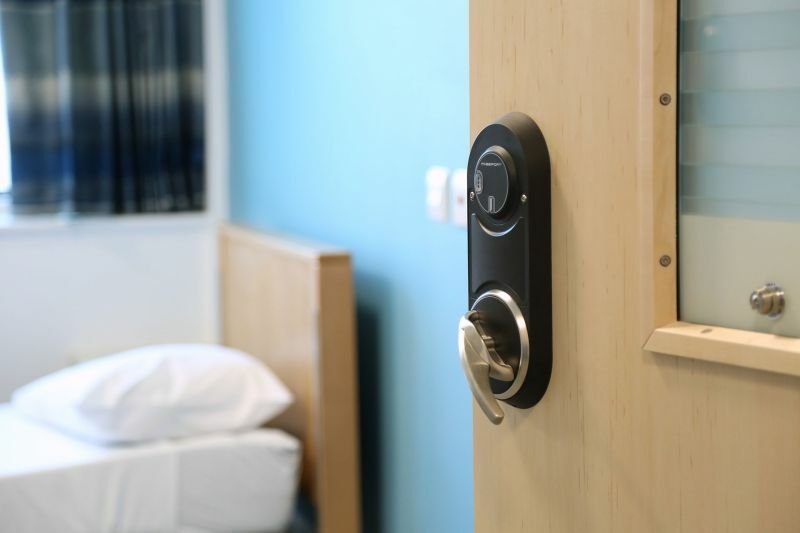 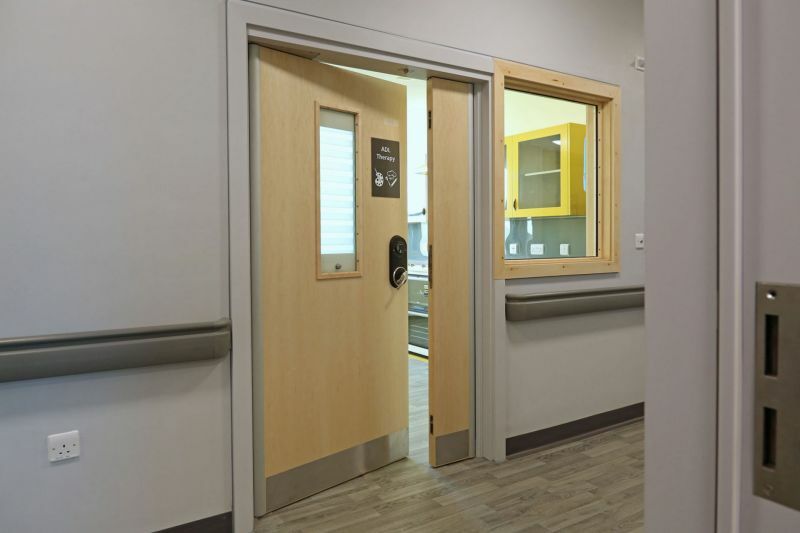 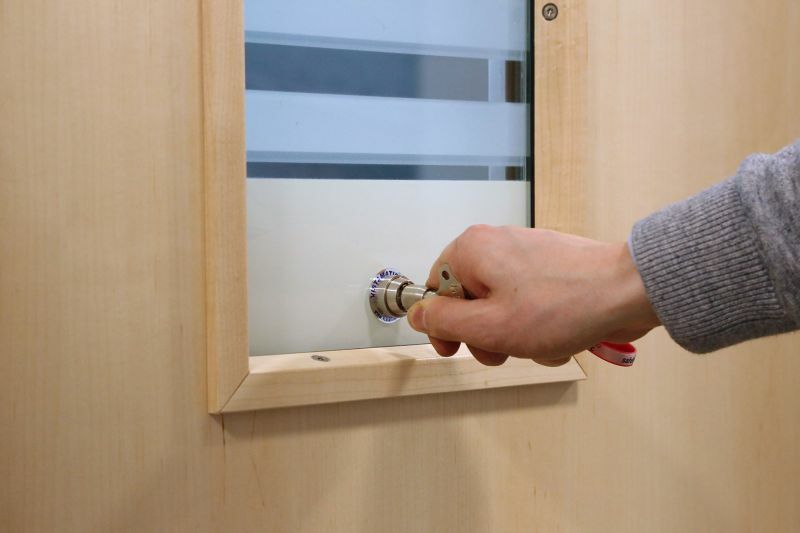 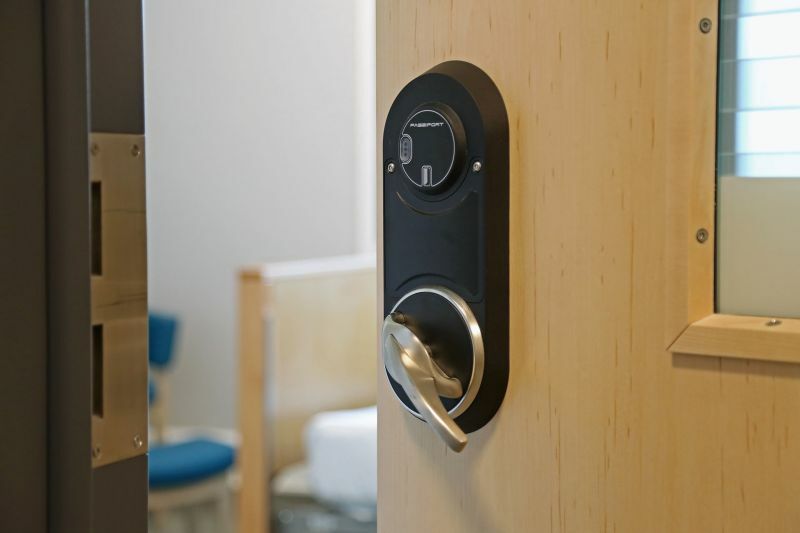 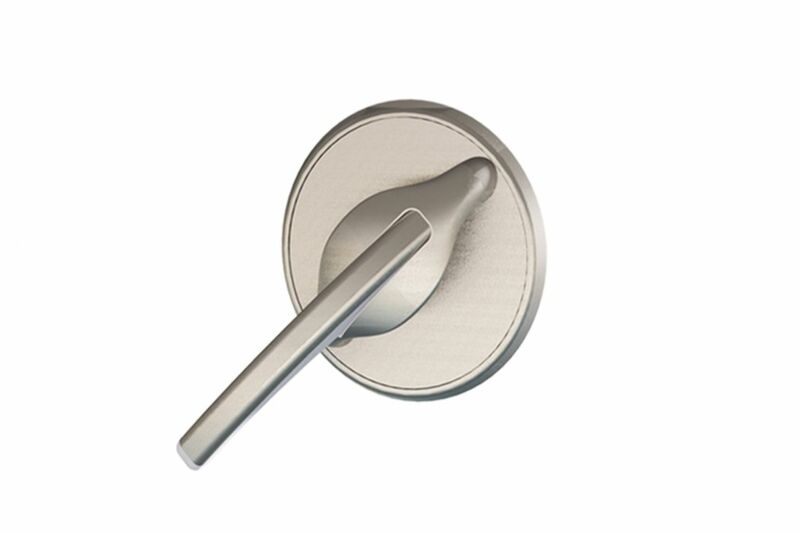 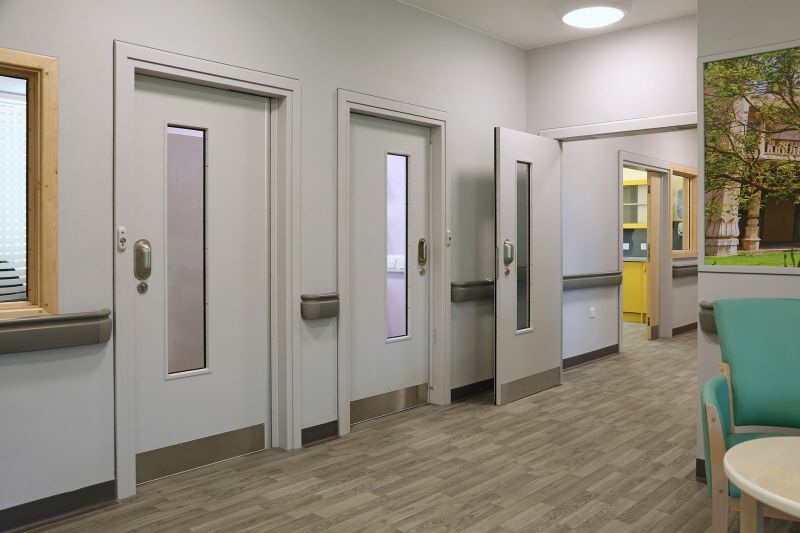 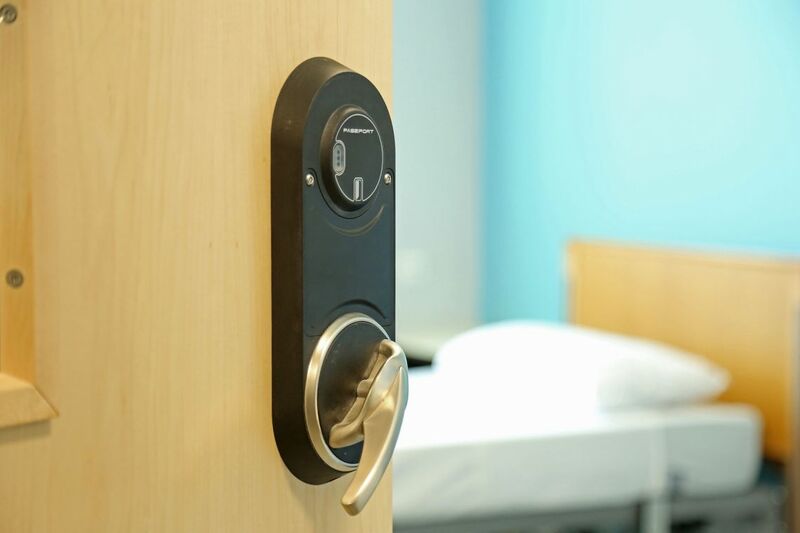 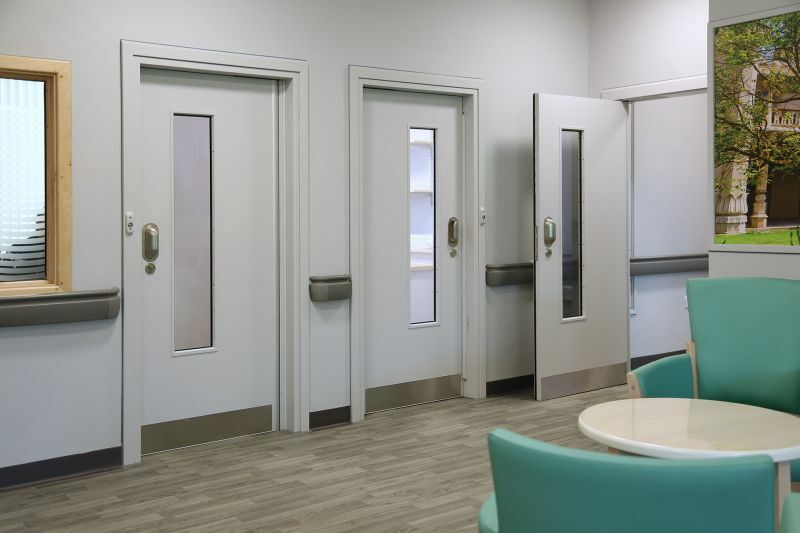 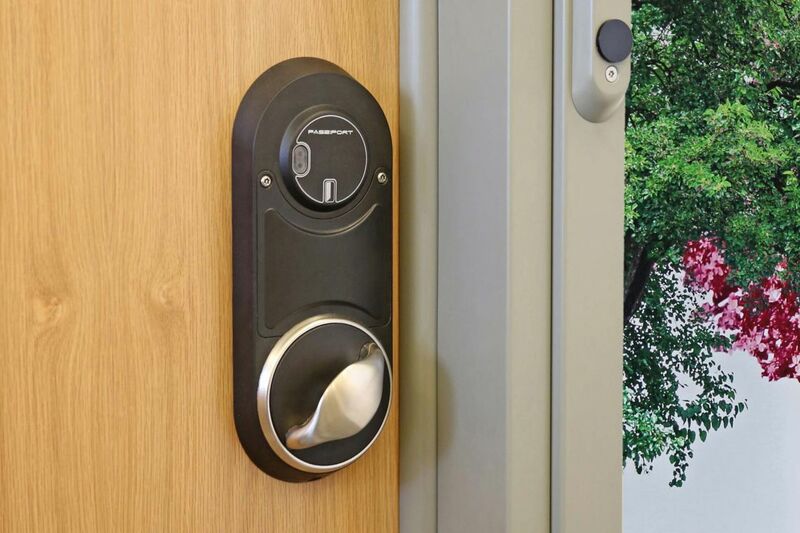 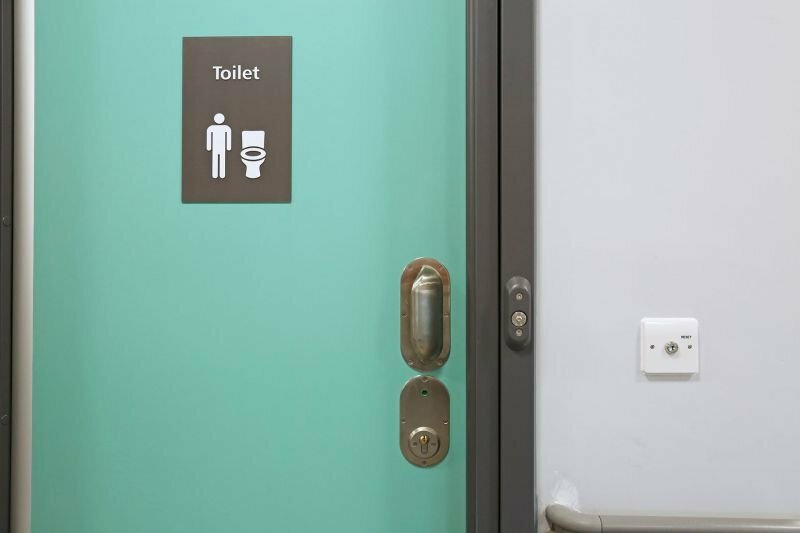 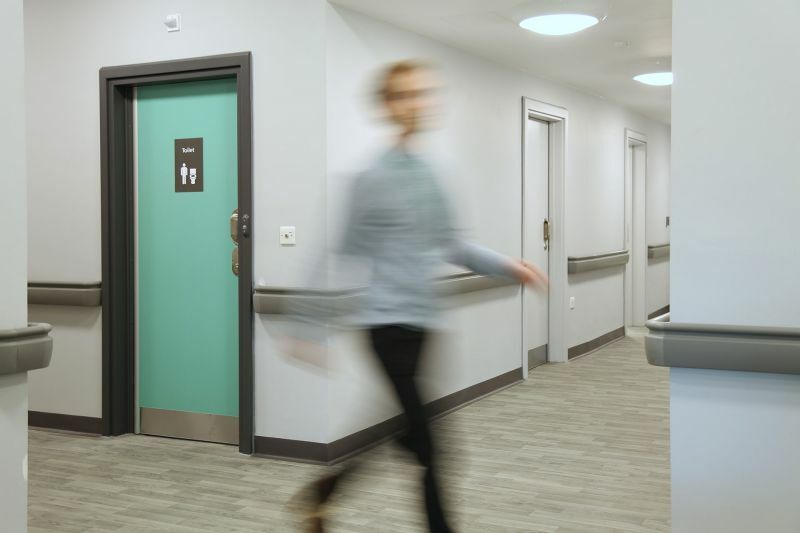 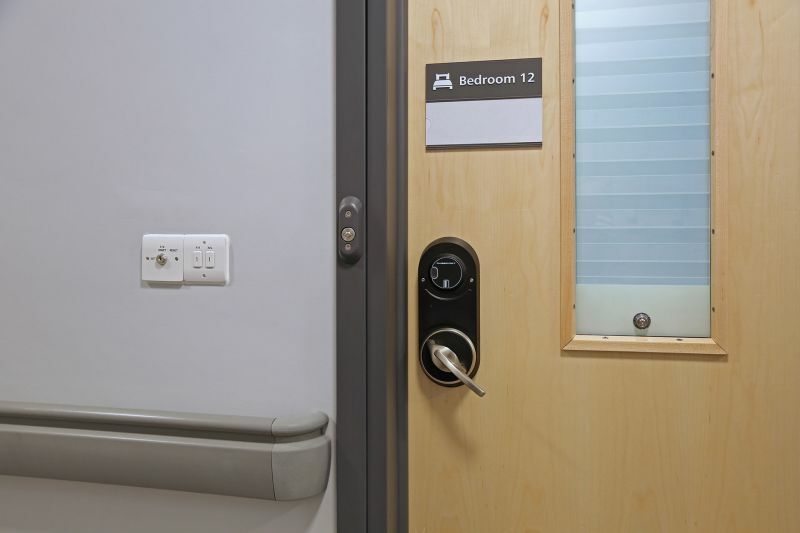 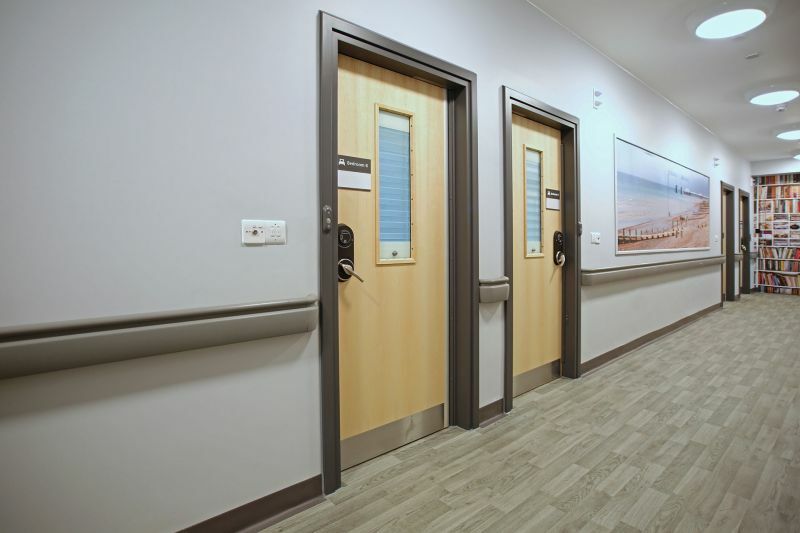 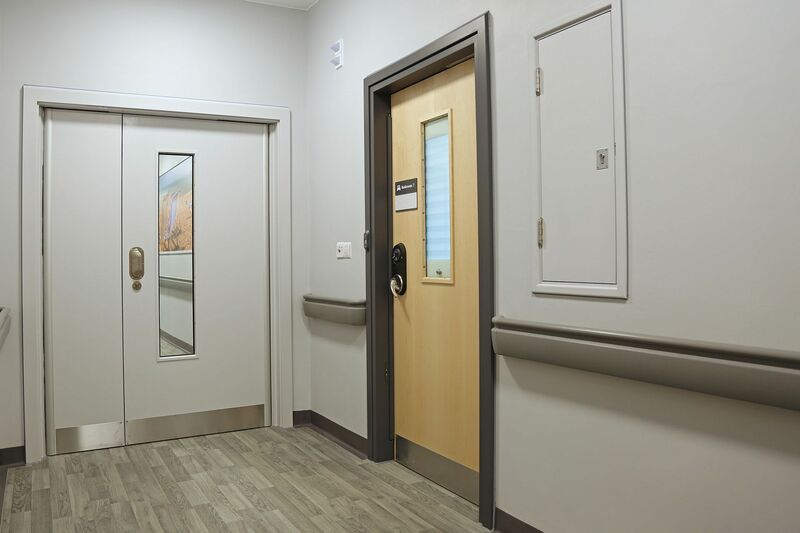 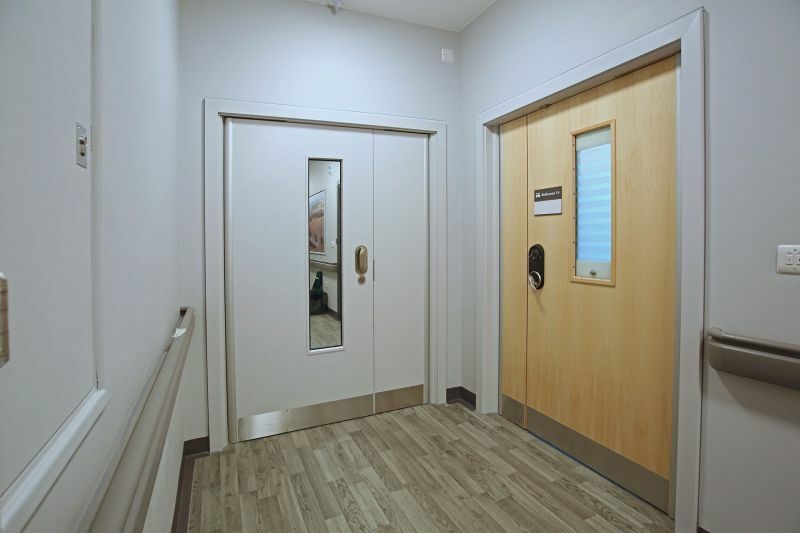 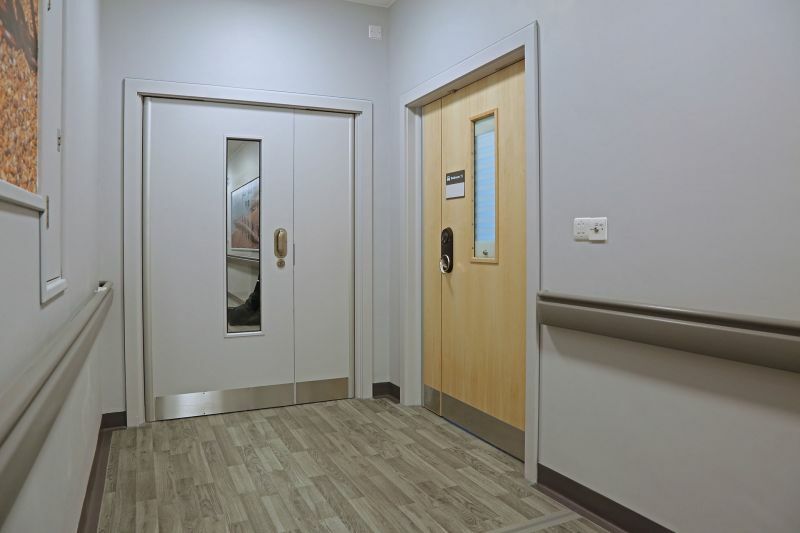 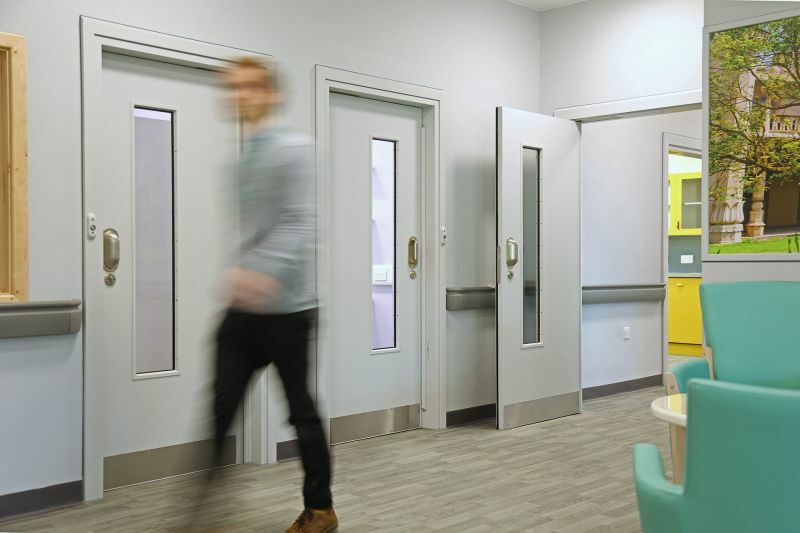 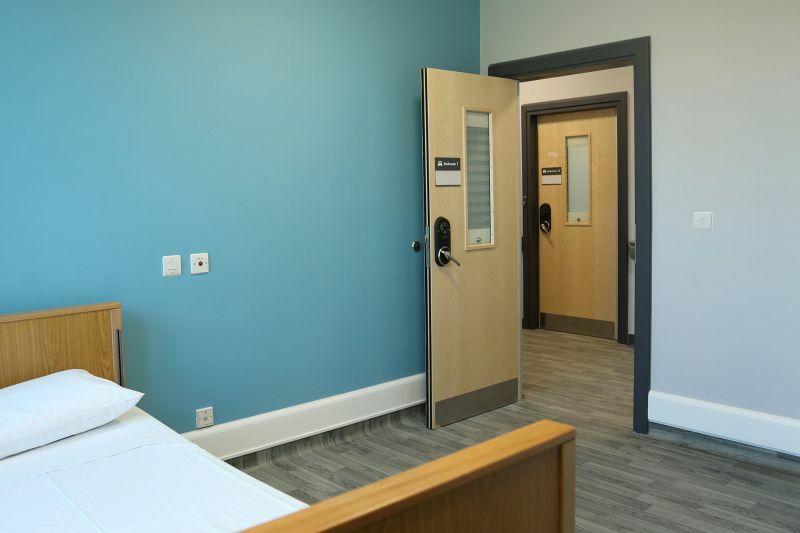 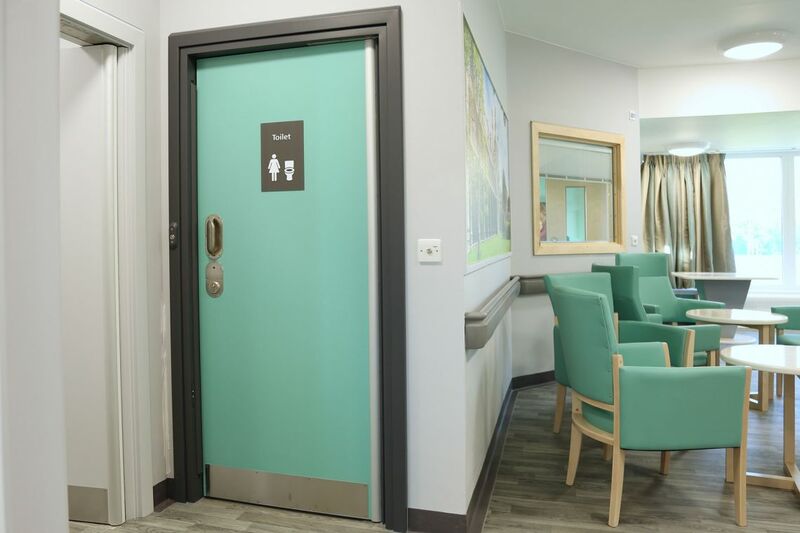 Because familiarity is critical to aiding recovery, the Trust chose to install our Symphony doorsets and anti-ligature locksets and handles throughout.